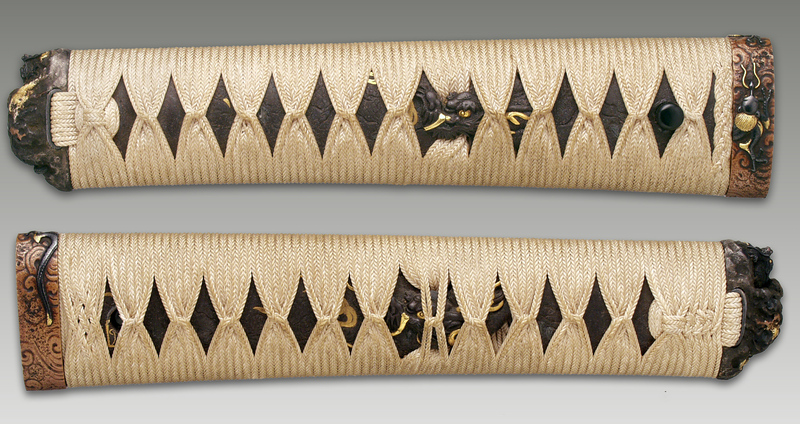 A completely custom-ordered Yoshinao sword blade with Yoshinao Horimono on both sides, custom-ordered Yoshinao Tsuba with sculpted Shiguretei kartouche, and with custom-ordered Kyushu Koshirae of the very finest quality. 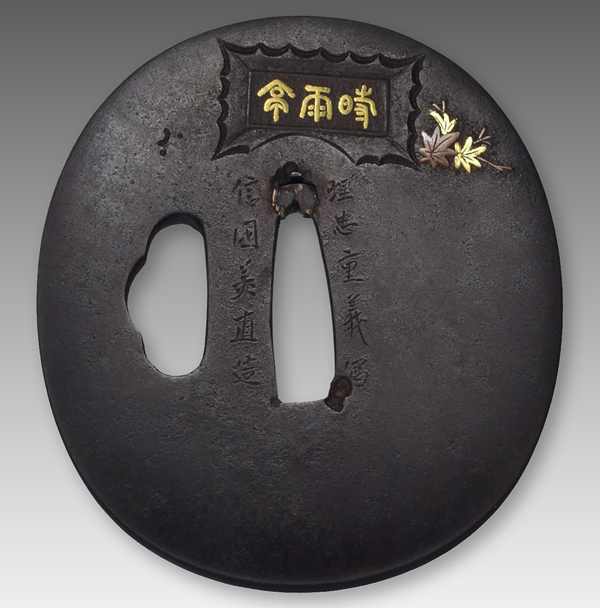 The Iron Same-gawa inclusive of the Dragon Menuki design is the most unique to be found. All local to Kyushu. 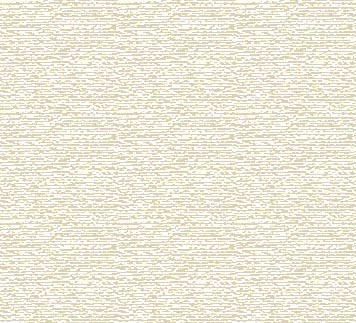 This is a top quality, Daimyo quality piece. At this time, Kuroda Tsunamasa was Daimyo of Chikuzen at Fukuoka. 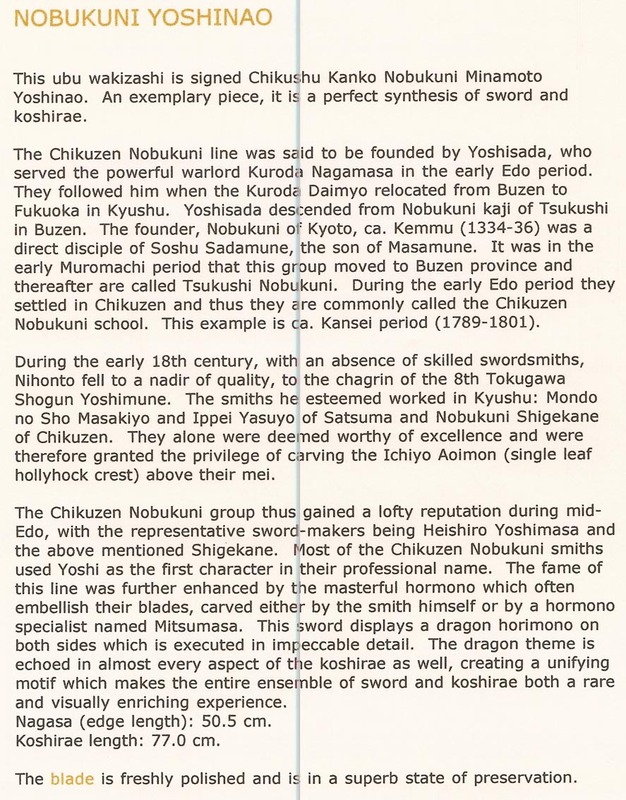 The Chikuzen Nobukuni were the artizens for the Kuroda Daimyo all the way from founder, Nobukuni Yoshisada with Kuroda Nagamasa. 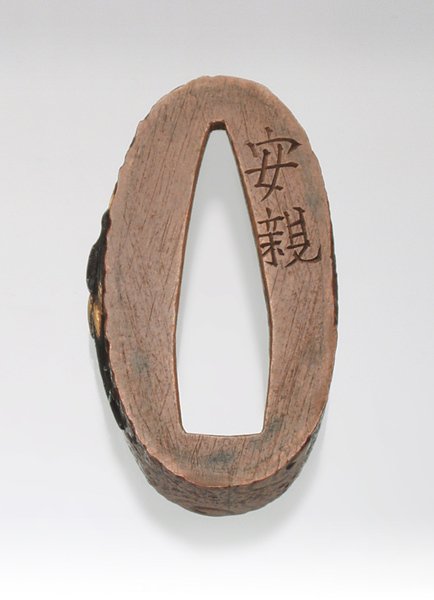 The Chikuzen Nobukuni group were founded anew by Momoyama Nobukuni Yoshisada in the Keicho.